The hotel, situated directly on the beach, welcomes guests with its excellent service. The pristine white sands and glistening water of the Indian Ocean encapsulates the feeling of being in a tropical paradise. 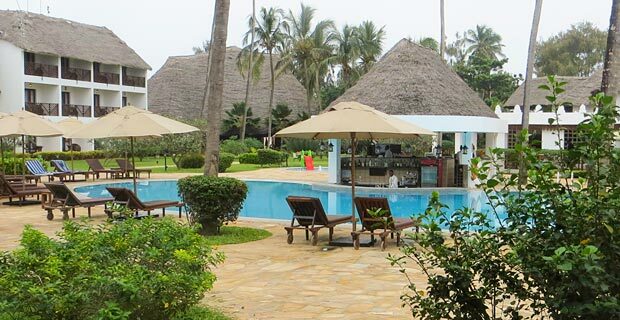 Stress and worries immediately fade away as you relax by the pool and enjoy the warm service that caters to your needs. 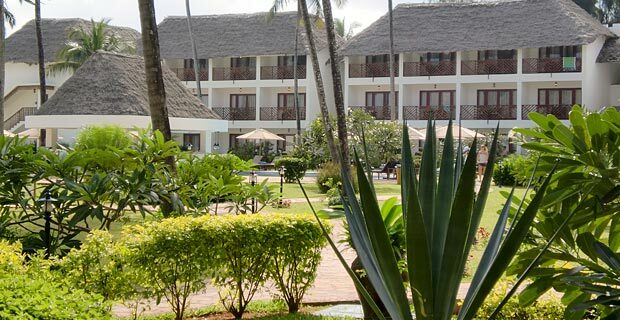 The 4-star hotel is situated in the most northern tip of Zanzibar in Nungwi. 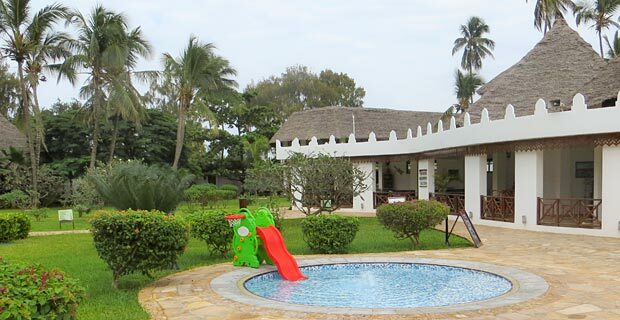 It is ideally located for guests wanting to explore the waters on a diving excursion or those wanting to spend the day wandering through the little fisher village of Nungwi. Stone Town and the airport are only an hour’s drive away. 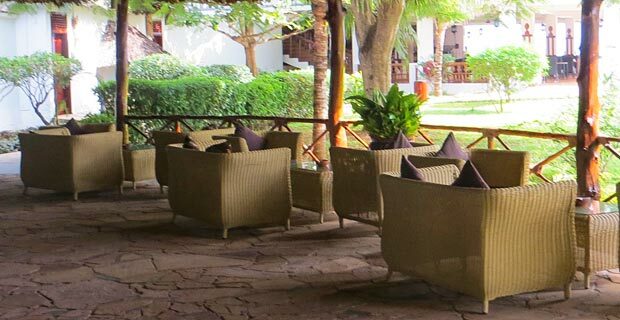 The hotel, with its authentic Zanzibar exteriors with Makuti palm leaf roofs, offers spectacular sea views and direct beach access. The pool bar serves delicious cocktails, beers, juices and snacks to enjoy while you lounge around in the pool and soak up the sun and beautiful views of the Indian Ocean. Evening meals can be enjoyed at the popular The Fisherman Bar & Grill, which serves international and fusion specialities, or at the Ngalawa Restaurant, where themed meals, cocktails and live entertainment is the order of the day. 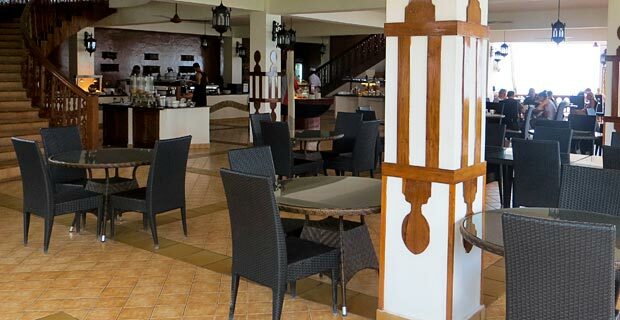 Breakfast and beautiful ocean views are also served at the Ngalawa Restaurant. A business centre and fitness room are available to keep you productive and on the go and babysitting services and children’s activities are there to keep your loved ones safe and happily occupied. Many more activities, such as snorkelling, diving and house massages, are on offer at the recreation desk. The modern and stylish rooms are equipped with air-conditioning, ceiling fan, shower, toilet, hairdryer, mini-bar, satellite TV and high speed internet. The standard rooms offer garden views or pool/sea views, with patios or private balconies. The two-room suites are situated on the upper floor and offer a spectacular view over the ocean from the private balcony. 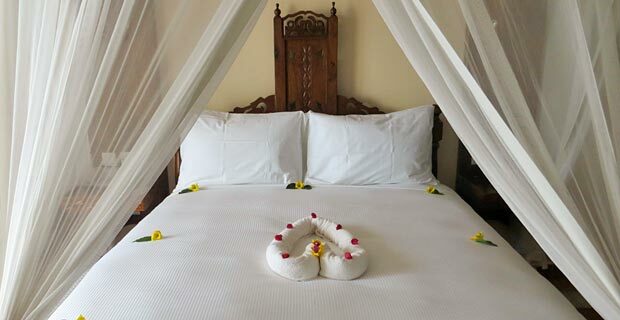 This category includes a living room, as well as a bedroom and offers a daily fruit basket, stocked mini bar upon arrival and a 30 minute house massage. Fishing, diving and snorkelling can be organised at the recreation desk. 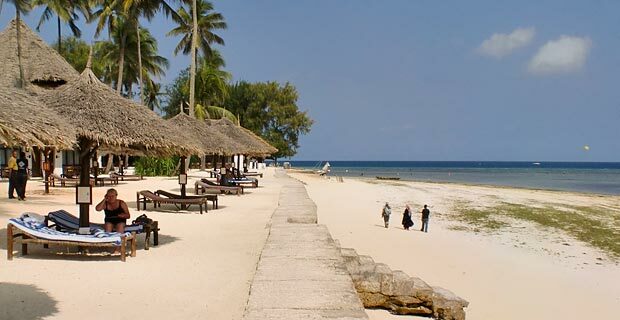 A 2 minute walk takes you to Nungwi Village, where you can enjoy the fish market. A fitness room, children’s activities and pool table are available on site.